If you’ve been looking for an Independent Film Company that produces Sci-Fis… You’ve found one. 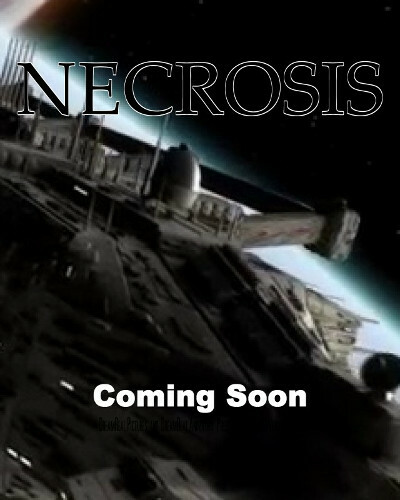 DreamReal Pictures recently announced the filming of their new project “Necrosis”. Necrosis is the story of Colony 10. A Colony created on a Earth-like planet to ensure the survival of mankind. A group of Scientists and Space Marines are sent to Colony 10 to investigate after the Colony hasn’t been heard from for some time. When the team arrives the Colony is abandoned. Members of the team begin to disappear leaving one scientist behind to solve the riddle. This is an unusual Sci-Fi /Action with an ending that you will not forget written and directed by Wendy Crouse who will also star in the film. This film will also launch the début of DreamReal Animation a Special Effects Company Wendy hopes to use for all her future Sci-Fi and Action Films. Necrosis extends the possibilities of what Independent Filmmakers can do. Wendy’s talent may just be as big as her dreams. Look for Necrosis in 2014. You will not be disappointed.